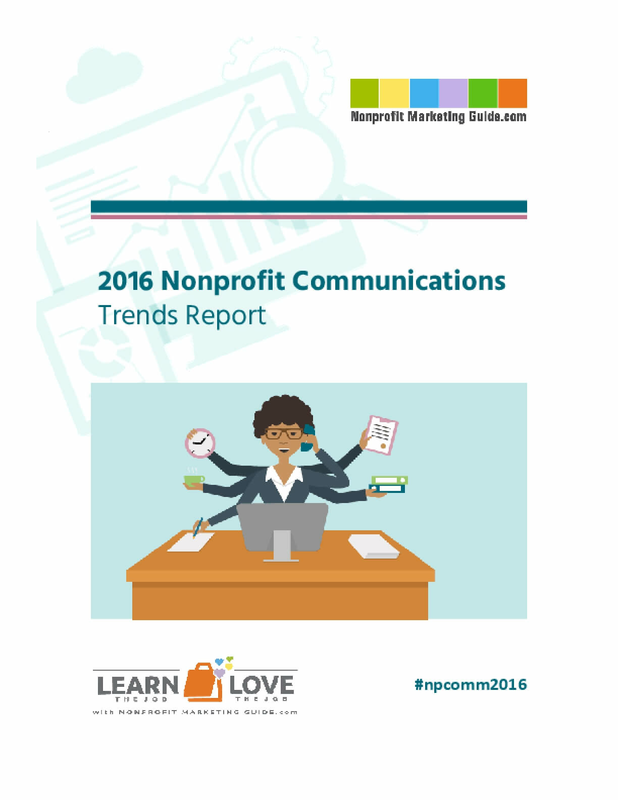 The report is based on an online survey by NonprofitMarketingGuide.com during November 2015. 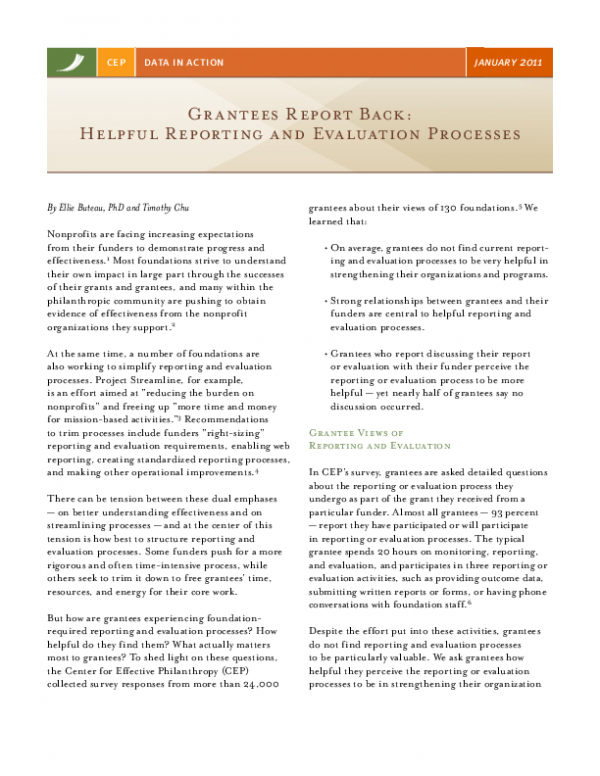 The full survey was completed by 1,613 nonprofits. 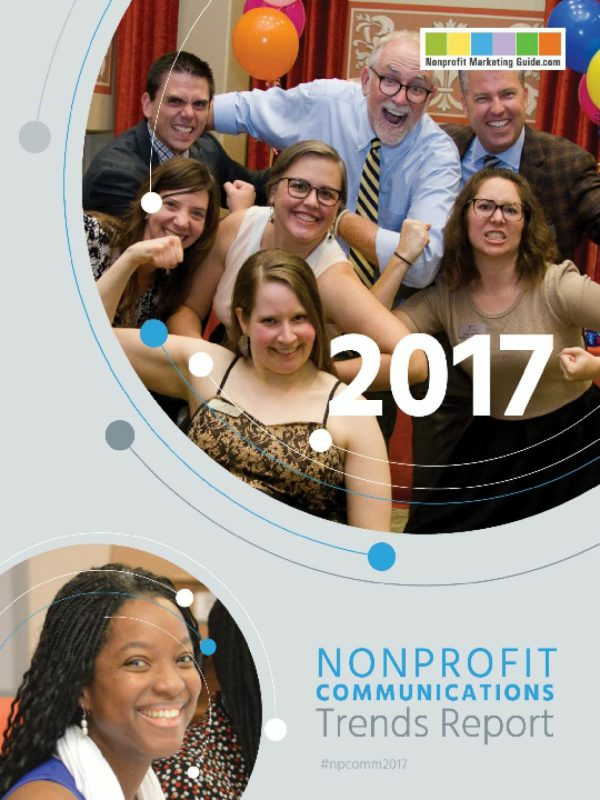 Nonprofits from all 50 U.S. states and the District of Columbia participated in this year’s trends survey. 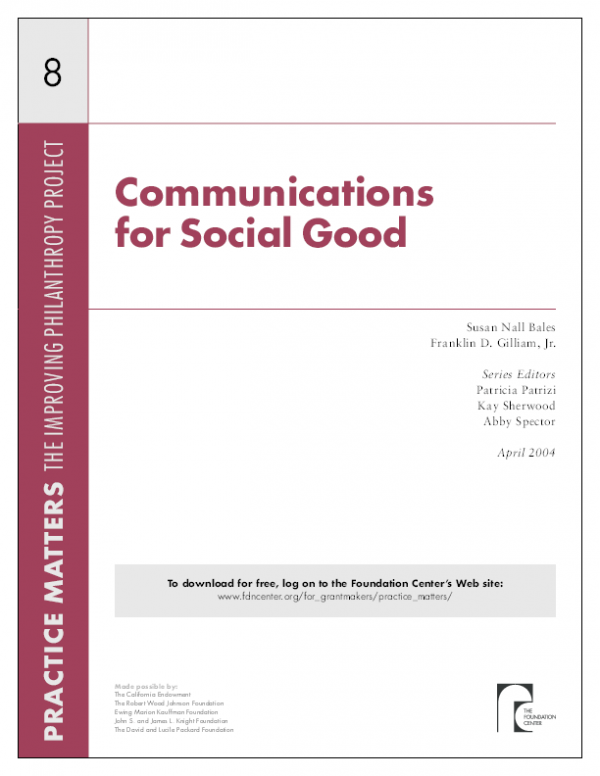 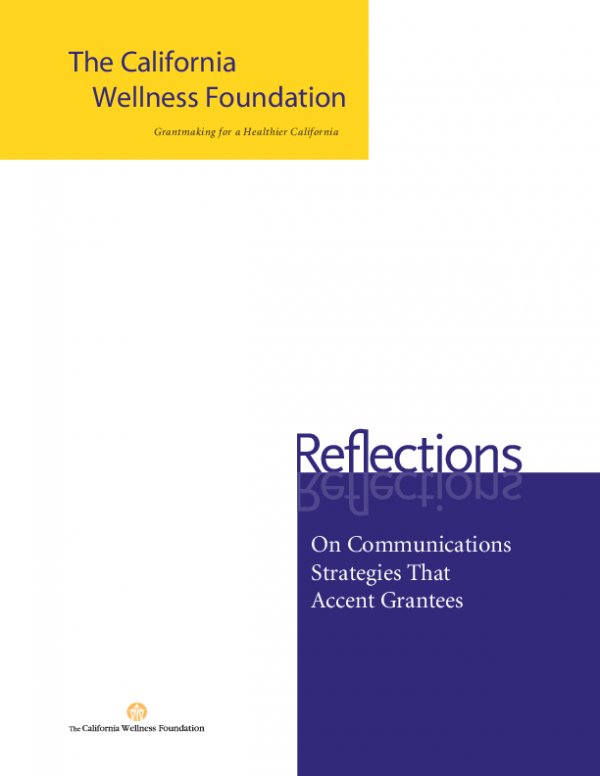 The report shows information on job satisfaction levels for nonprofit communicators, their biggest stumbling blocks, what they think they could do to communicate more successfully, what channels and how often nonprofits will communicate with supporters.